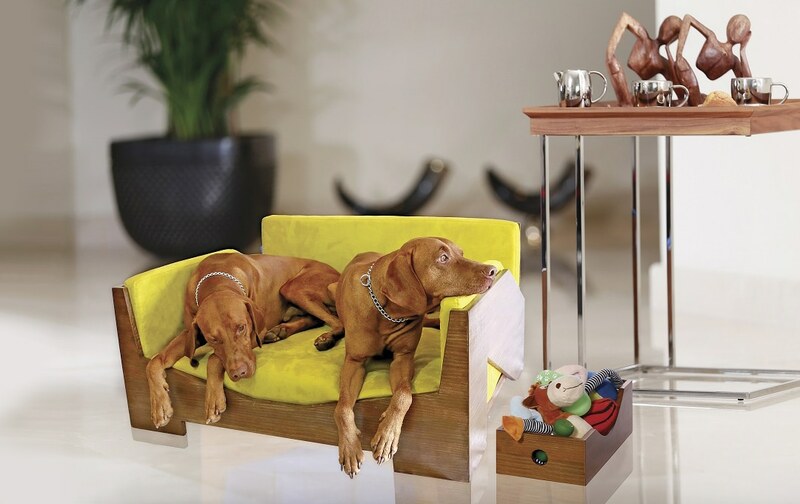 A dog life.Something to aspire to. The concept behind the design of our top-quality “Pet Interior” and ” Canis Optimatium” collections arose from a desire to combine exquisite design, solid craftsmanship, and the best standard of hygiene, catering to the dogs and their owners. 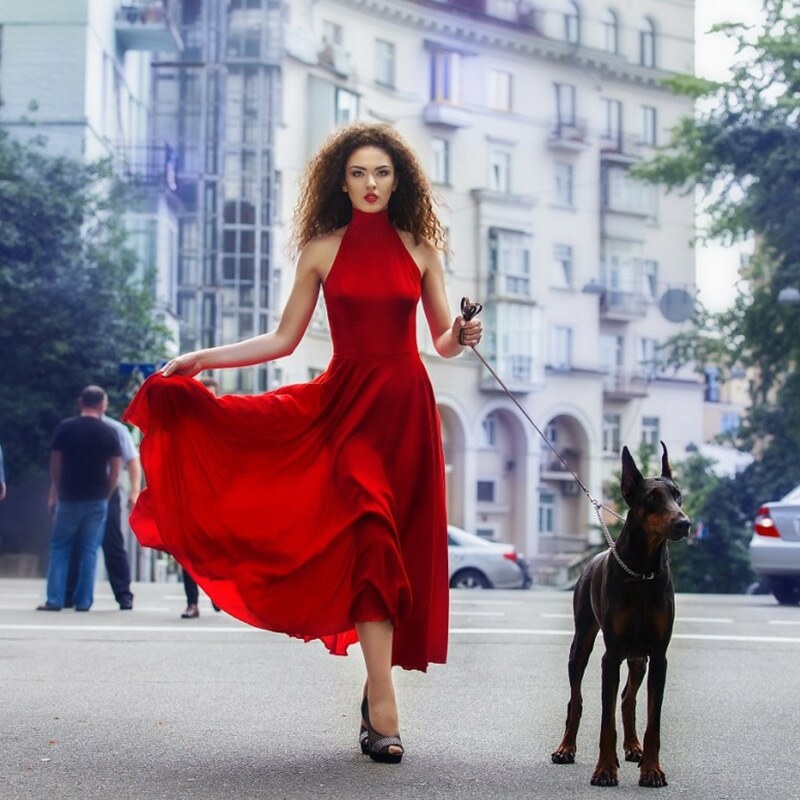 In order to produce to the highest quality it is important to thoroughly select the best materials on offer in order to promote your pet’s welfare. 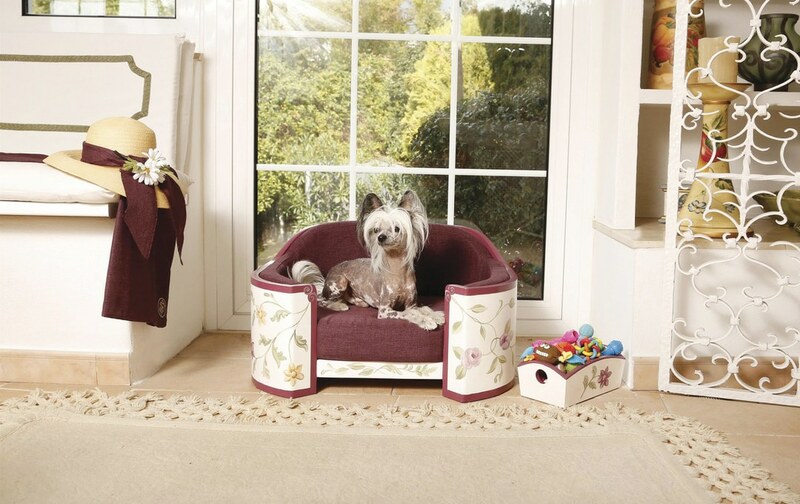 Our pet furniture and toy boxes are hand crafted and finished to the highest standard ensuring long term value. 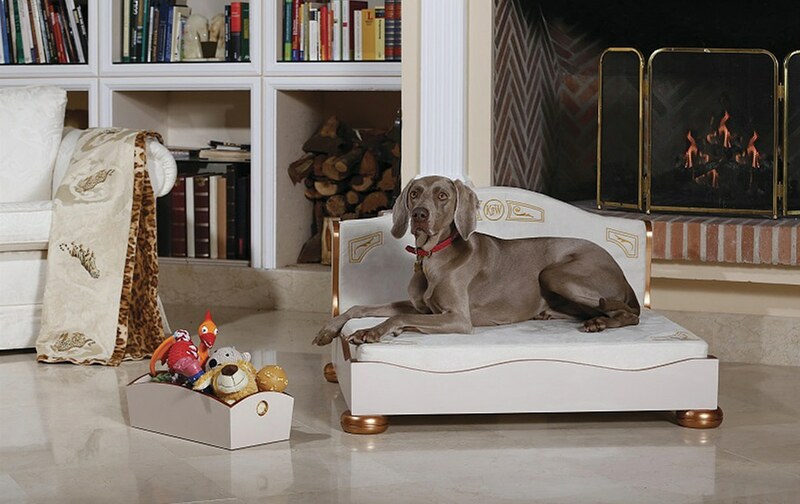 When dogs are used to the finest things in life – just like their owners – they deserve the best of everything. 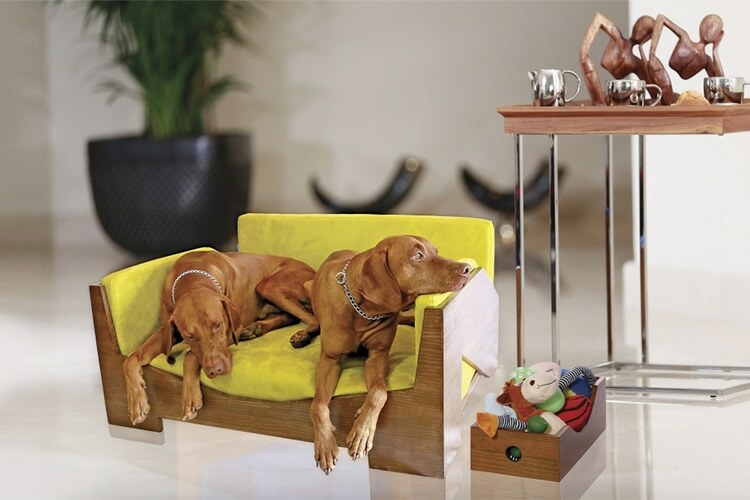 My unique furniture, beds and accessory collections are made and hand finished to the very highest standards and specification. 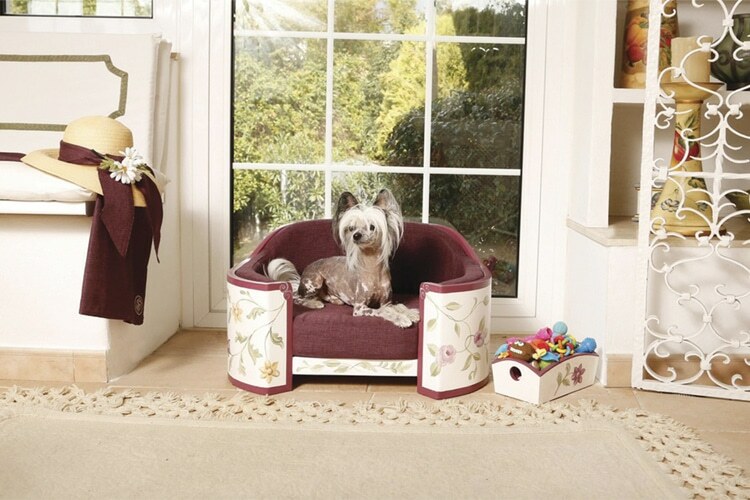 The wide range of furniture, beds and accessories available are produced with both the comfort and health of your pet in mind and the interior design requirements of the pet owners.